Its nearly here! My next Ladies Morning Tour Stop! 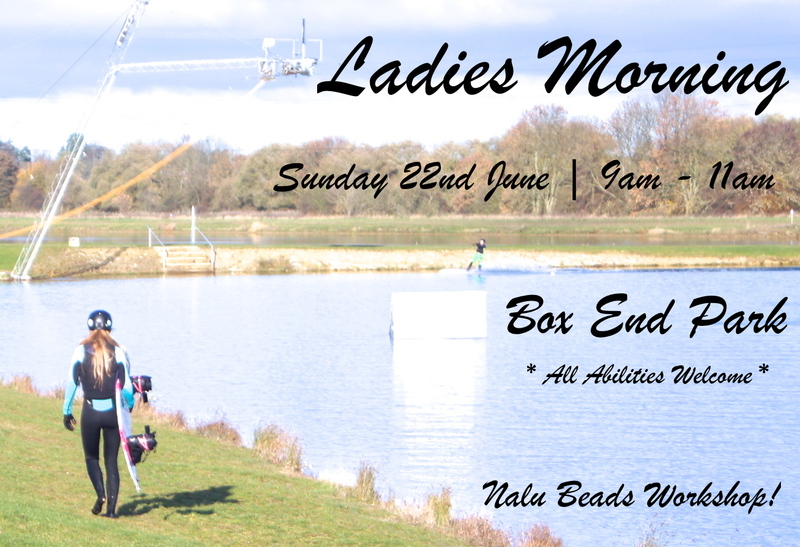 Everyone gets a Nalu Bead goodie AND the morning will be followed by a Nalu Beads workshop for some extra wake girl fun. All abilities welcome whether you’re a beginner or a seasoned rider.